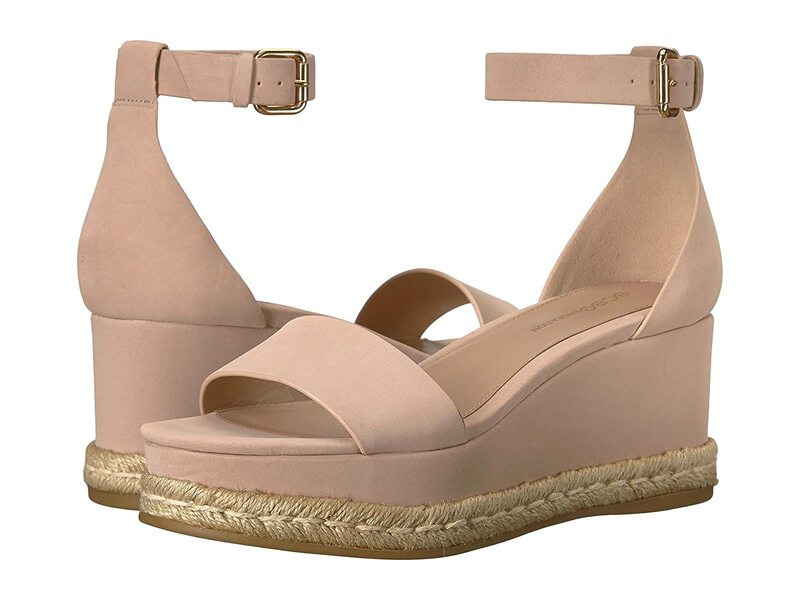 Elevate your summery-chic ensemble with the BCBGeneration® Addie espadrille wedge sandal! Man-made upper features suede-like finish. Straps at instep and vamp.